When I first started using cloth diapers, it seemed like a no brainier to start using cloth wipes too. I was already doing cloth diaper laundry, why not wash the wipes in the same cycle? While I’ve tried several wipes styles, I prefer a regular wash cloth for cleaning baby’s bottom. 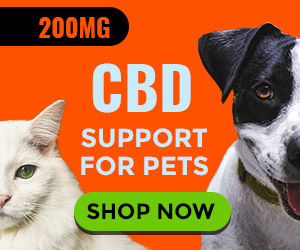 I take them in a wetbag dry or wet when we’re out, use them at home on all of my children and enjoy the strength and cleanliness they provide. 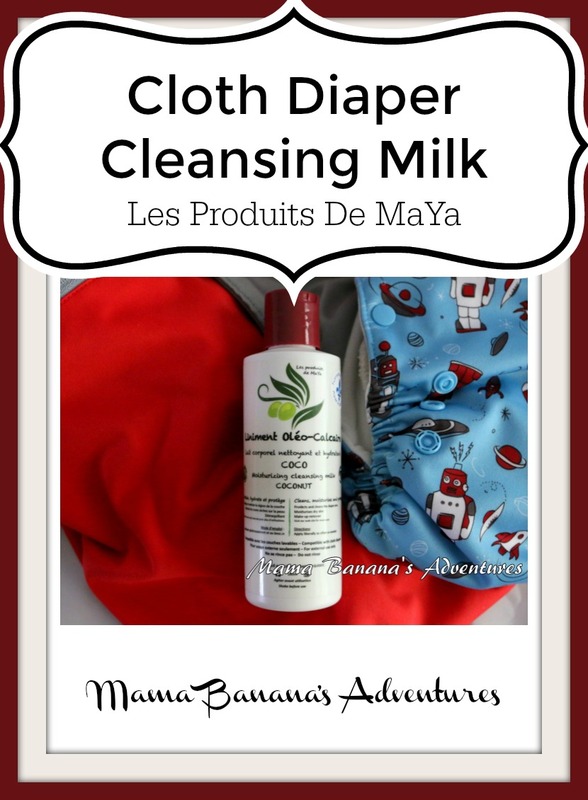 My favorite cloth wipes solution is Les Produits De Maya cleansing milk. Organic extra virgin olive oil from the first cold pressing, organic coconut oil, organic yellow caranuba wax, organic shea butter and lime water. The cleansing milk is a bit thinner then lotion and makes a great cloth wipes solution. It has a nice natural scent and leaves a bit of sheen on baby’s bottom. I’ve found that it absorbs quickly and unlike some of our diaper creams, it doesn’t leave a noticeable residue on our diapers. Having a bit of this already on my baby’s bottom makes cleaning a poo off much easier and is very gentle on his bottom. In addition, I really like the company logo and design of the bottle. While I first thought it would leak, I have tossed it around in our diaper bag for a few weeks now without any instance! Where to purchase this product? Right now this cloth wipes solution is only available in Canada. There are lots of shops to choose from and if you live in the USA it’s a great chance to take advantage of the conversion rate! 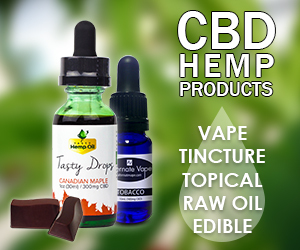 Look at the selection of shops and you may even stumble across a new product, something out of stock or hard to find in the US and enjoy the great pricing. About this company. Founded by parents Marie and Yannic, Les Produits De MaYa’s name was derived from the first two letters of the owner’s names. Originally from France, the family now calls Montreal Canada their home. 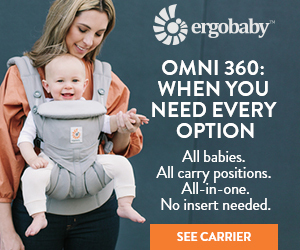 Looking at the photo of Marie typing at her computer with her baby on her back in a carrier, while I type on my computer with baby on my back ensures me that this is a great product for all of you. 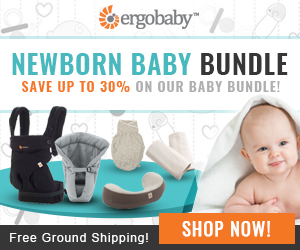 Made well, with quality ingredients, from like-minded parents with baby in mind. Read about their sunscreen too! As always, Thanks for stopping by! Make sure to Read my Tips for Taking Baby to the Beach too! I really appreciate a follow on Facebook, Twitter, Pinterest, Instagram and love to network on Google and LinkedIn. I’m also now on Periscope as @MamaBananasAdv. Companies care about these numbers when deciding which bloggers to select to review products etc. So thank you for following! Want to work together? E-mail MamaBananasAdventures@gmail.com.